Everyone is talking about how cost-effective Social Media is for business, how important it is to be there, how easy it is to communicate with your audience there, how your online reputation makes all the difference. Ok, so you get it and are now on as many Social Media platforms as possible. But isn’t the real question this: how will Social Media help you bump up your sales? We have already discussed how advertising in imperative for gaining any grounds on Facebook, in our previous blog post here. The key to getting the right people to click on your ad and ultimately converting is strategic targeting. Most social media platforms including Facebook give us the option of identifying customers based on their demographics, interests and online activities. These are treasure troves that help us map your TG in the vast digital space, communicate to them and follow them if they have shown even a tiny bit interest in your product or service. Grid Matrix is the process of breaking down your audience universe into more focused, mutually exclusive groups that are individually targeted through ads. The matrix is drawn based on likely combinations of Demographics and Interest Groups in your audience. Thus, each Grid defines a particular personality type in the targeting matrix. Analytics help us to test the efficiency of ad sets designed for each grid. This is one of the most effective optimising mechanisms employed in Social Media marketing. 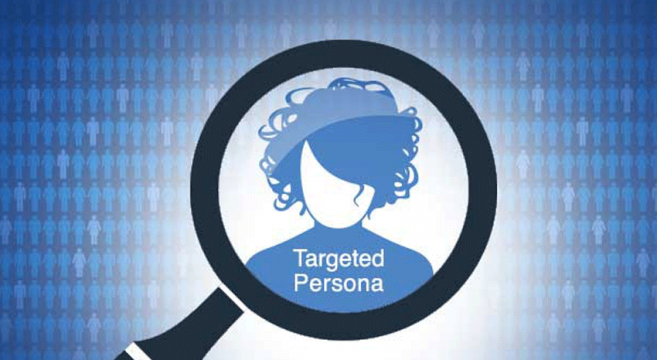 Grid Matrix targeting helps us create more personalised content that is more efficient in driving ROIs.